The homes you would expect to find for sale in the Martin Creek Neighborhood are generally going to range between 2500 and 5500 square feet. Many of the homes have had updates and it's not uncommon to find homes that have extensive finished basements adding to the square footage of some of these great homes. The smallest homes in the neighborhood start with 3 bedrooms while the larger floor plans have a four+ bedroom layout. Most of the lots range between 1/4 acre and a 1 acre so there is plenty of room for people to get out and enjoy the beautiful southeast weather. What's Going on Nearby the Martin Creek Neighborhood? 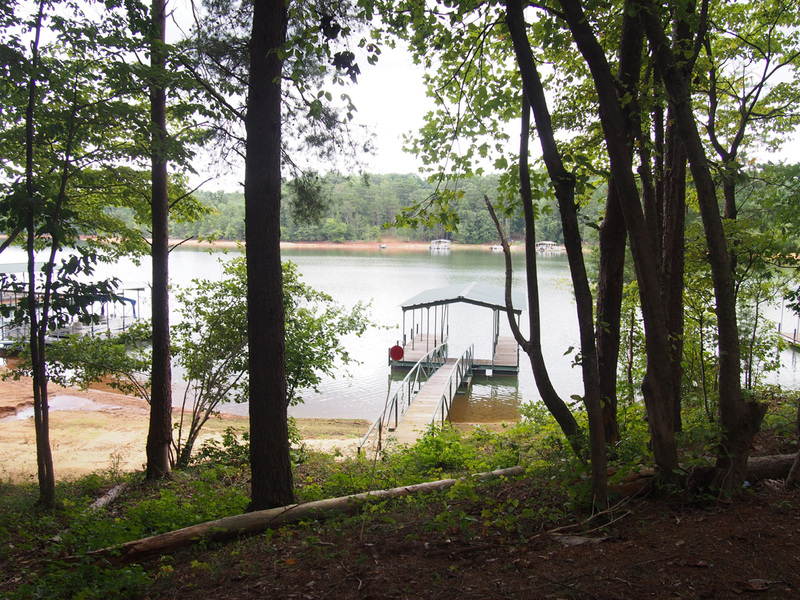 Martin Creek is a neighborhood of 20+ lots located on beautiful Lake Hartwell. There is a major hospital less than 10 miles from the neighborhood as well as just about every kind of conceivable shopping within 20 miles. 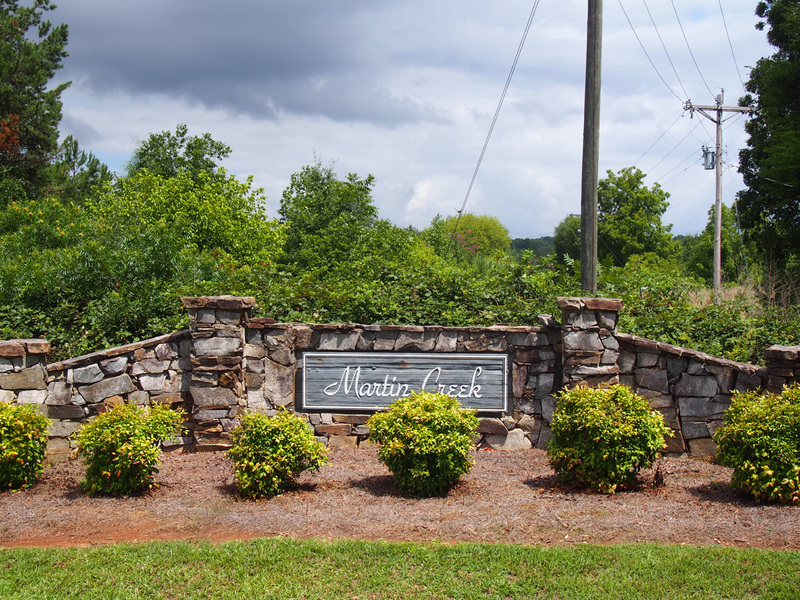 Find out about everything that is nearby to Martin Creek including places of worship, banking, shopping, Attractions and recreation and much more. 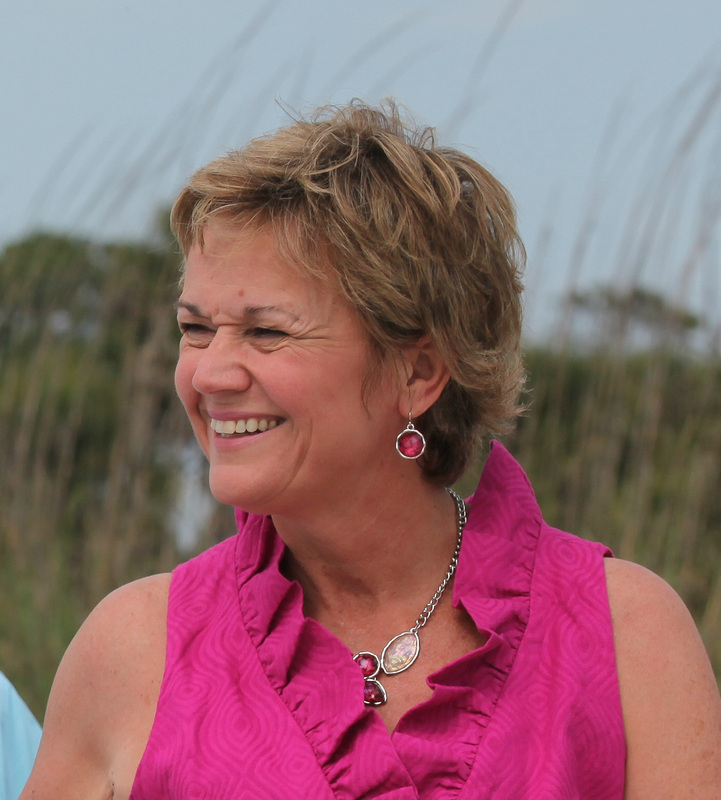 If you buy a home for sale in the Martin Creek Neighborhood of Seneca SC, the local schools serving this area are Ravenel Elementary School, Seneca Junior High, and Seneca High School. To get local school scores and more information about these schools check out Seneca school reports. Now You Really Want to Find or Build a Home Here, Right? If you are interested in the current Hartwell Lakefront homes and lots for sale in Martin Creek Neighborhood of Seneca SC click on the link. Our 'for sale' property information is a direct feed from the Western Upstate MLS and is updated multiple times per day.